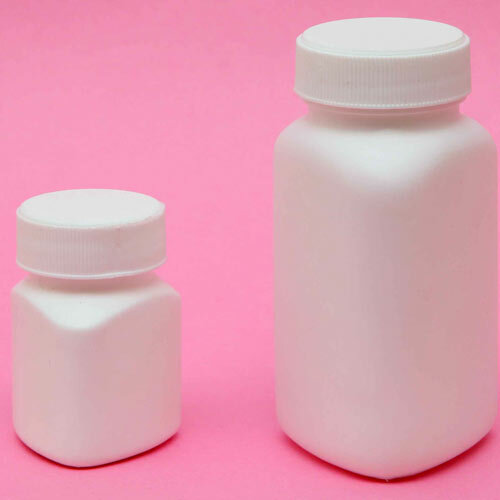 HDPE Tablet containers are available in all standard sizes and shapes as per the precise demands and requirements. These are manufactured from unmatched quality polypropylene and other allied polymers. With the availability in various natural colors, these products are easily available. 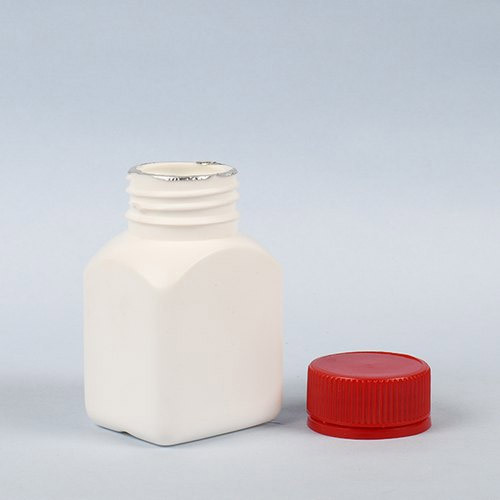 These are widely used for the safe packaging of various tablets and allied products. 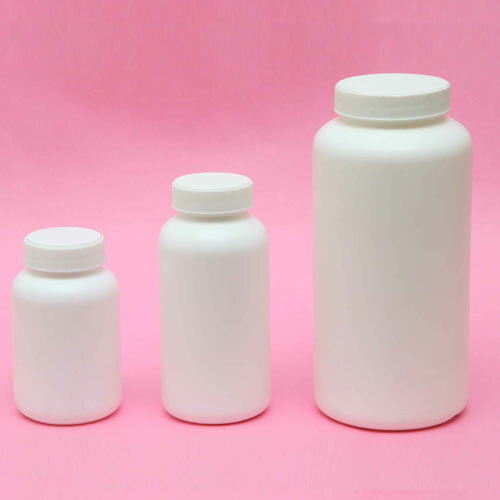 HDPE Bear shape tablet container is made by us using supreme quality HDPE and extrusion blow molding method. 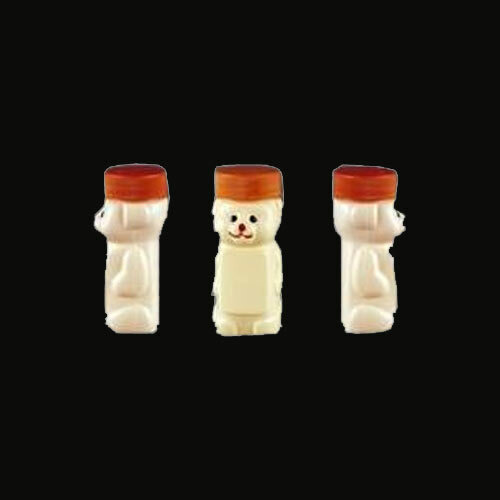 This Bear Shape Tablet Container is available in standard white color and with 33mm screw cap. PET tablet container is designed by using high grade PET polymer and available in standard natural colors. Furthermore, it is available with various decoration options such as printing and labeling. HDPE Round tablet container is available in white and natural colors. 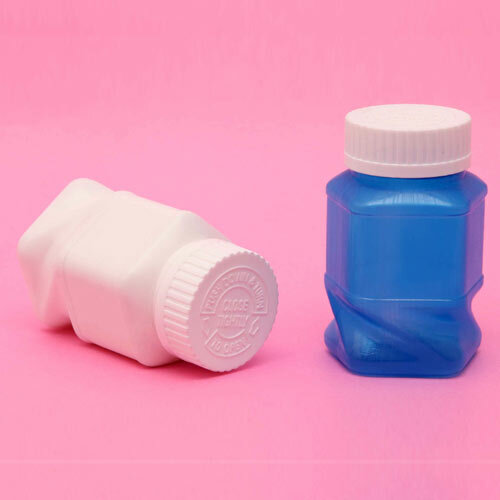 It is made by using extrusion blow molding methods. 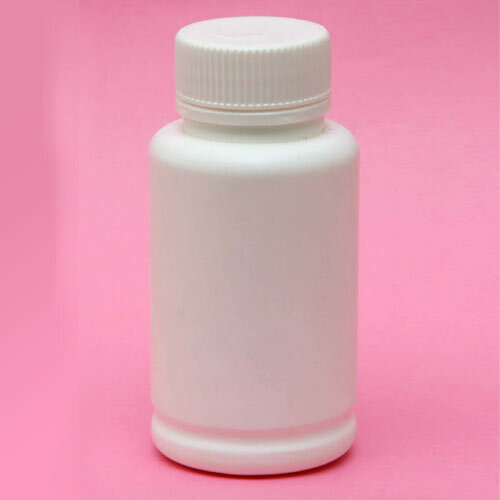 Moreover, this round tablet container is suited for packaging of pharmaceutical products like tablets and powders. HDPE square tablet container is exclusively designed and developed from finest quality HDPE and PP raw materials. These are acclaimed for its uniqueness and attractiveness. HDPE triangular tablet container is triangular in shape and made by using high quality polyethylene polymer. Furthermore, it is manufactured by using advance machines and extrusion blow molding method. 5 ply tablet container is manufactured by implementing EBM techniques and following international industrial standard. These are available with us in various standard and customized designs and shapes. 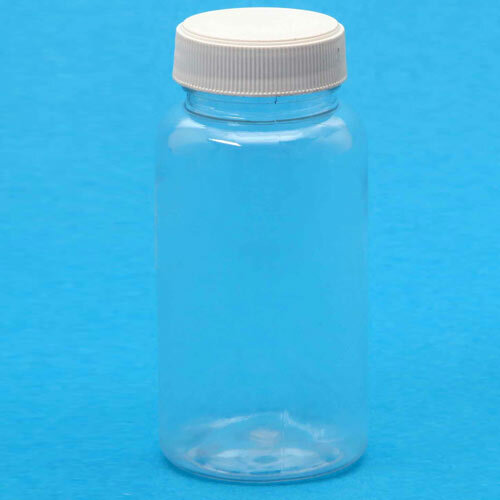 HDPE round ribbed tablet container is designed and developed under the firm direction of experienced quality controllers. These are acclaimed for its high strength and durability.